A new advertisement promoting Super Smash Bros. 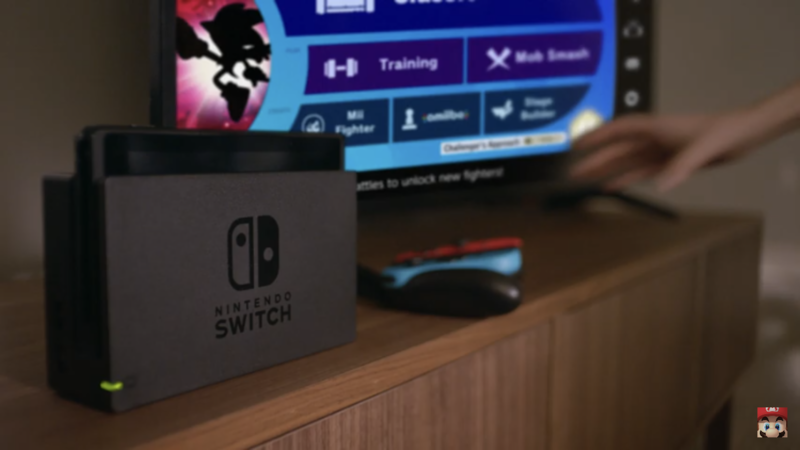 Ultimate has seemingly leaked a new mode “stage builder” which is set to arrive in the version 3.0.0 update in the coming weeks. Tags: Leak, news, Nintendo Switch, Smash Bros, Smash Bros. Ultimate, Super Smash Bros.